So, August came to its end and now there is the beginning of the autumn coming up. (Yes, I pretty much mess British with American English, and yes, I do prefer the word autumn instead of fall). 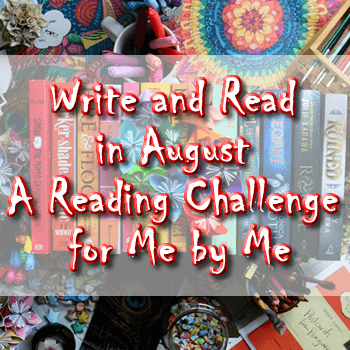 Anyway, I put myself on a challenge this August and I have to read some books – something like a read-a-thon, but the whole month. There had 7 different categories and I completed 6 of them, so I’m kind of content. 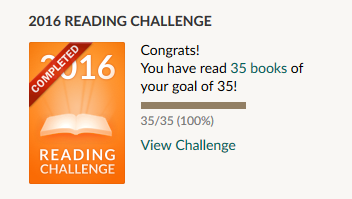 Well, let’s see what I did read in the month of August! Well, this book was released in Bulgaria long ago, but I missed my chance to buy it and it went unavailable, so you may understand my happiness when I found it in small book store near my work place. I don’t see the point to tell you that I bought it instantly. 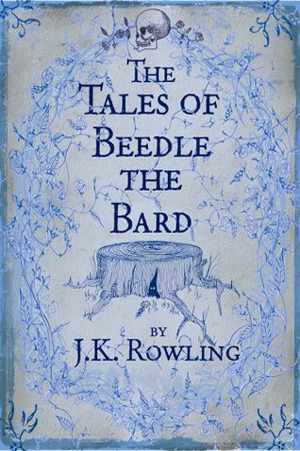 I had read the tales in English some years ago, so I decided to read them in Bulgarian as well, and as I have the copy it was pretty much understandable that I’ll read it. They are interesting and deserve attention, because there is lots of “hidden” truths in them. Give it a try and I’m sure that all of you will like every single tale as much as the tale about the three brothers. I bought the book long ago, in the beginning of April this year. I really do wanted to start reading it immediately, but I wanted to finish “The Bane Chronicles” before reading this one, so I’ve put it on hold. Now I already devoured it and I LOVE it! This book is really amazing. 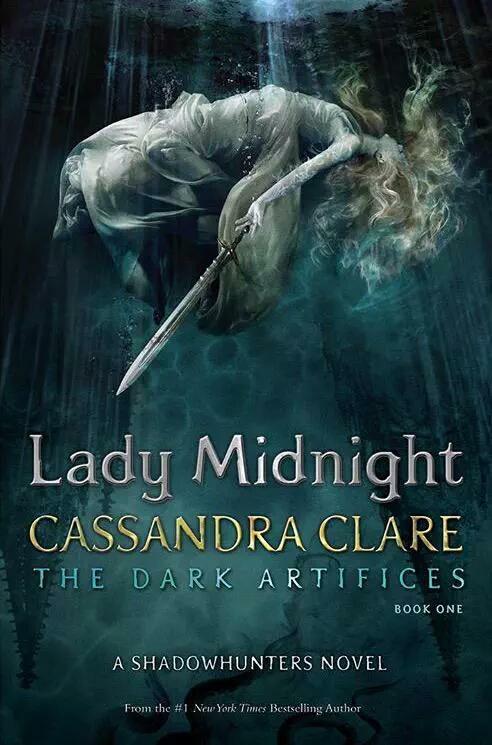 I like the way Cassie Clare wrote this one book and makes me love Shadowhunter’s world even more. 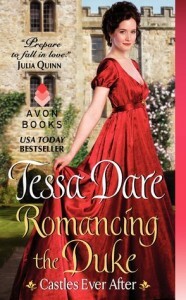 I wasn’t a big fan of The Mortal Instruments series, but I fell in love with The Infernal Devices trilogy, so I liked the way, in which Jem and Tessa participate in this book – we can’t forget that Jem is Emma’s “uncle”. I gave the book 5/5 stars and I can’t wait to read the next book in the series. Good job, Cassie! Well, this book is nothing special. I know, I’ve finished it for one night only, but it was an easy read, so I spent some hours reading this. It’s a first book from a series, which I’m not really sure that I want to continue to read, but we’ll see. I must say that I bought this book just because of the beautiful cover. Yes, shame on me! This don’t happen to me a lot, so you can excuse me this time. 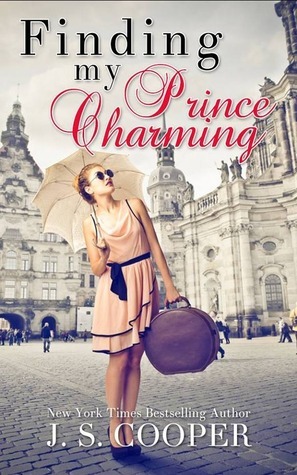 But if you like “smart” girls with childish thinking and big boy prince attitude – then this book is clearly for you. I gave it 4/5 stars, just because I’ve finished it for a few hours and the story have some kind of potential. I knew there is a big hype about this book and later on about the second one, but I just passed by it. Well, I decided to buy it though, this May, and I’ve finished it in August. I devoured the book for 2 days and I’m truly excited and I hope that I’ll see the next book in Bulgarian soon. Yes, Ria, please! (Ria is the editor of the Bulgarian edition.) 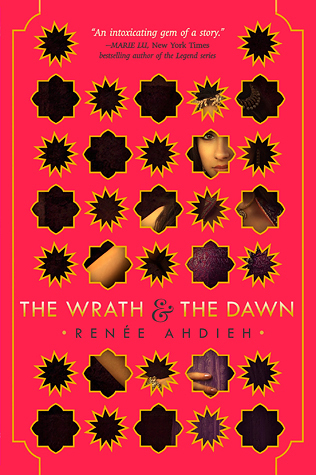 Anyway, I really do fell in love with the story – Khalid and Shahrzad and all the other characters. I do have review about the book, but it’s in Bulgarian and I’m not sure when I’m going to translate it in English. Anyway, I gave the book 5/5 stars and I can recommend it to every single person in the world!!! I’ve picked this book spontaneously, because I thought it’s not a part of a series. Oh, how wrong I was. Well, there isn’t any time that the Bulgarian publisher is going to publish the other books, but the good thing is that the other books are not connected. I’ve finished the book for a day only and I liked it. The story was interesting and I wanted to know what is going to happen next, so I continued to read on and on until the end came. I gave the book 4/5 stars, because there had some moments that I didn’t liked and I thought the book would be better without them, but anyway, it was a good book! Yes, I started new series, but this book was sitting on my shelves from long time, so I finally gave it a try. I loved it! 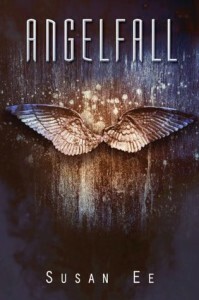 Even thought there is a big difference between this book and the usual stories about angels, I did liked it. It’s interesting and don’t let you to put it down until the end. I didn’t really “get” the end of the book, but we know that there is 2 more books in the series, so I’m looking forward to them – Bulgarian publisher announced that the second book is coming out soon, so yeah! 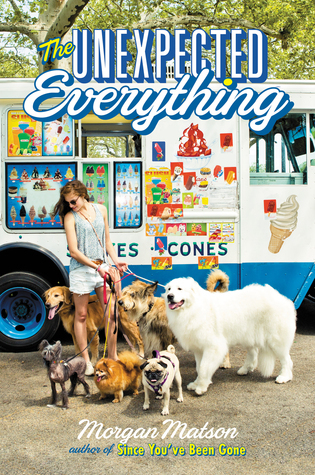 I gave the book 4/5 stars just because of the end – I didn’t liked it at all. I’ve also had my I-can’t-count-which-time reread of Harry Potter and the Order of the Phoenix and Harry Potter and the Half-Blood Prince. I’m currently reading Harry Potter and the Deathly Hallows, while I’m waiting my copy of “Harry Potter and the Cursed Child” to arrive. I also read “The Sin Eater’s Daughter” by Melinda Salisbury, but it’s kind of a slow read for me because of the language. Plus, I started a book from a Bulgarian author Niliria Water, but I have a hard time reading it. Also, “Summer Days and Summer Nights”, which I believe I’m going to finish very soon. 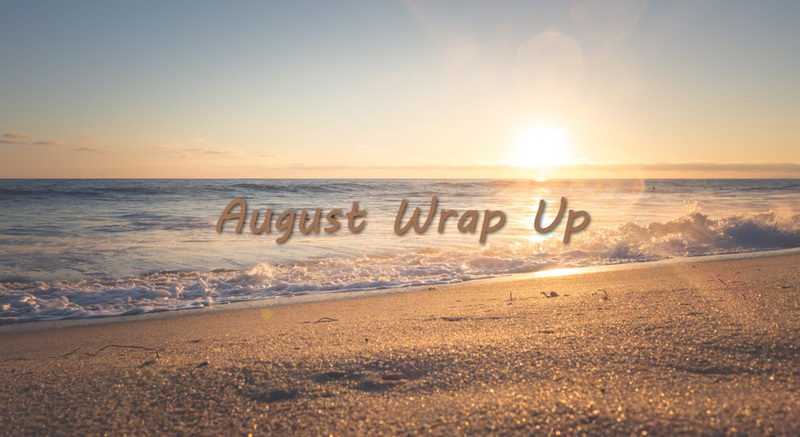 Well, that was all about my August wrap up. 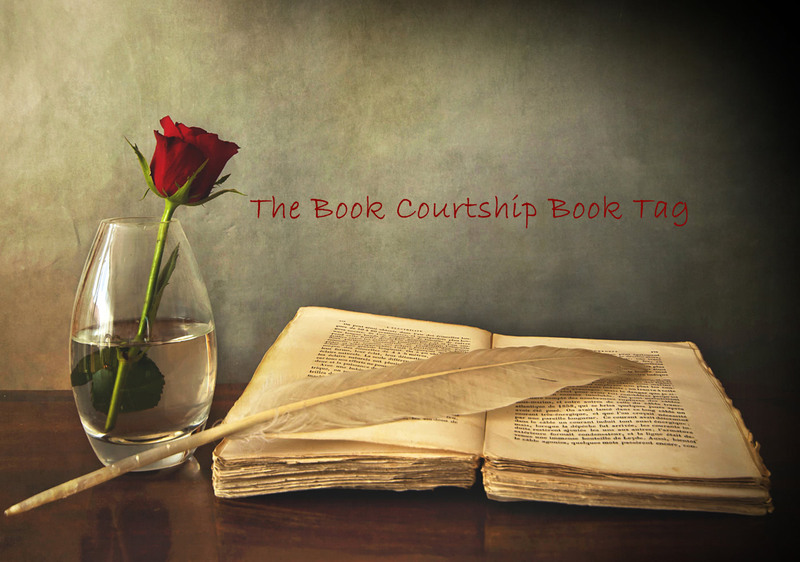 My August book haul was featured on my Bulgarian book blog – I bought a total number of 17 books. Soon, I’m going to figure out what kind of posts will be written in Bulgarian and what kind in English, but you may continue checking out the site in here. I’ll try to be more active!